There’s a fine line between ambitious and crazy. Bella’s just not sure where it is. Bella Rossi’s life is nearing perfection. Not only does she have the perfect guy, but she’s also running a successful wedding-planning business and is about to plan its most ambitious wedding yet–a Renaissance-themed fairy tale come true, complete with period costumes and foods, horse-drawn carriages, and even a castle. There’s only one hitch. The best man just happens to be Hollywood’s hottest and most eligible bachelor, and he’s showing an interest in Bella. Oh, and did we mention he’s staying at her house to avoid the paparazzi? With all the pressure surrounding this wedding, Bella’s not sure she’s going to make it through. Add her starstruck sister and her feuding aunt and uncle, and you’ve got a recipe for disaster–and a lot of laughs. There are two things that always go together: Pasta and Italian. There are three things that don’t: Two guys and one girl. Bella finds herself stuck in the middle of a true fairytale when the perfect Italian dream guy pops into her life. 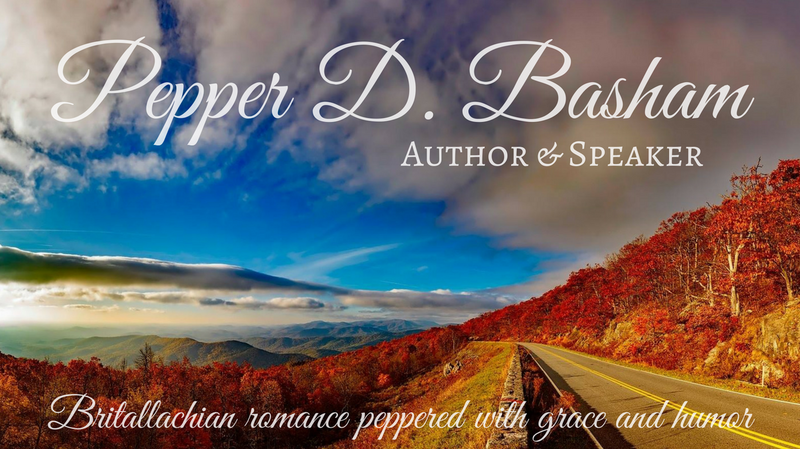 Between her eccentric family, her wedding planning business, and her Texas hunk B.J., Bella still has a lot to learn about life, love, and faith. 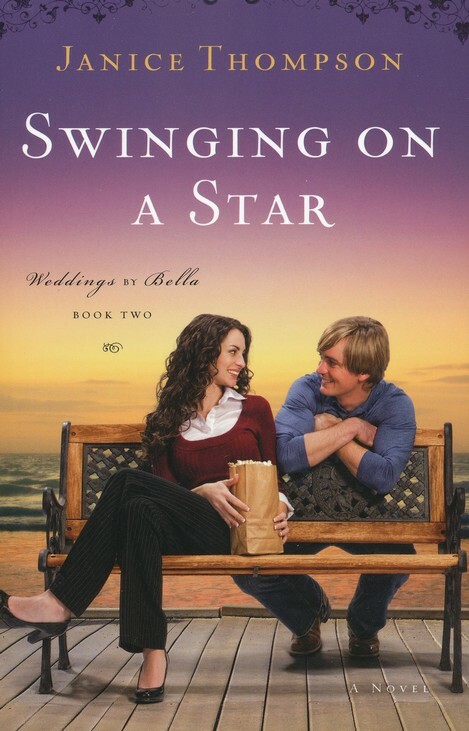 Janice Thompson continues the humorous chaos of the Rossi family in her second book in the Weddings by Bella series Swinging On a Star. Without a doubt, three things that DO go together in a Janice Thompson novel is humor, romance, and lots of insanity. The Rossi family are completely hilarious and their eccentricities coupled with a deepset faith, make them endearing. This book was provided by Revell and Baker Publishing. Thank you, sweet girl. 🙂 Just wait till you see what happens in book three! I really liked this book too! I can’t wait for It Had to be You! Ooooo, I loved the first one and can’t wait to read this one. She is such a fun writer with lots of laughter!